It is with great pleasure and enthusiasm that I am writing to endorse Carpenter’s Roofing. 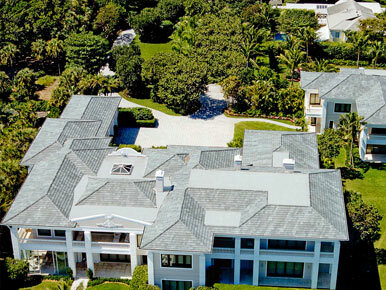 I have worked as a Project Architect in Palm Beach, Florida and with them for nearly 25 years. I have called them many of times for their expertise and advice on very specific and unique situations. I would always rely on Carpenter’s Roofing with great confidence. I have long been impressed by their diligence and work ethic and I would recommend Carpenter’s Roofing in any situation requiring a very high level of quality and expertise. Daniel Kahan, Principal at Smith and Moore Architects, Inc.
Carpenter’s Roofing are true professionals and experts in their field. I have no reservations recommending or specifying Carpenter’s Roofing for my projects. Their expertise is an asset that makes the concept, design, and implementation of a project a seamless and dependable process. 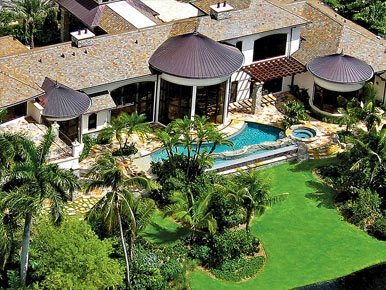 In my opinion, Carpenter’s Roofing is the best roofing organization out there. They will always research the best roofing details or system for my job. I was very impressed with all aspects of my contact with Carpenter’s Roofing, beginning with Jason Lovelady. Jason spent considerable time with me in the selection process and as a result I used a particularly handsome Ludowici Gloss White tile, which does not collect mold the way other roof tiles do. My roof sparkles everyday! The workmen were all very professional and very careful about keeping the area as tidy as possible throughout the roofing process. I also suggest using the mitered hip and ridge style as a finish. 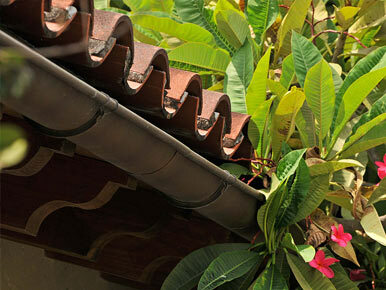 It requires a greater skill level and to me creates a more handsome roof. I just wanted to thank your for the wonderful job that you did on the roof of my new home. Your work was extremely well done and professional. I would not hesitate to recommend Carpenter’s Roofing to others in need of a professional roofing contractor.